The Philips patient monitoring portfolio provides actionable, care-specific information when and where it’s needed. The range of IntelliVue and SureSigns patient monitors span care environments, patient acuity levels, and clinical requirements while supporting flexible care with portable, compact and specialized models. Mobility becomes increasingly important in the fields of clinical care and patient monitoring. Many hospitals have already extended their IT infrastructure to guarantee a full Wi-Fi coverage. By that, the new generation of patient monitors is able to transmit vital data or alarms “wirelessly” to the surveillance center. Because this can involve “life-critical” information, an absolutely secure and reliable infrastructure between the patient monitors and the Wi-Fi infrastructure is necessary. Therefore Philips Healthcare has decided to carefully test their mobile patient monitors on a LANCOM Wi-Fi infrastructure to guarantee a flawless communication. You can download the test report here. 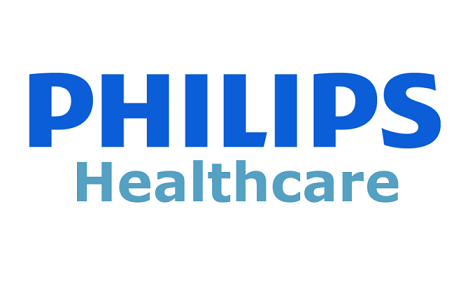 The Philipps patient monitoring portfolio provides actionable, care-specific information when and where it’s needed. Philips caregiver mobility solutions deliver actionable, clinically-rich patient information, alerts and trends to your caregivers virtually anywhere, supporting virtual care teams for cost-effective use of resources. Our suite of smart phone and tablet optimized patient monitoring apps mean that access to patient information is never more than a few screen touches away.